Communities and individuals are always ready to rally around friends and family diagnosed with cancer. Their efforts to raise funds and awareness can go a long way towards helping with the physical treatment of cancer patients, often because so many have been touched by this disease. While improving cancer prevention and treatment is of the utmost importance, it’s the mental battle that can sometimes make the difference in overcoming cancer. The Flatwater Foundation is a nonprofit dedicated to providing mental health access to those affected by cancer, whether a patient or the family member. 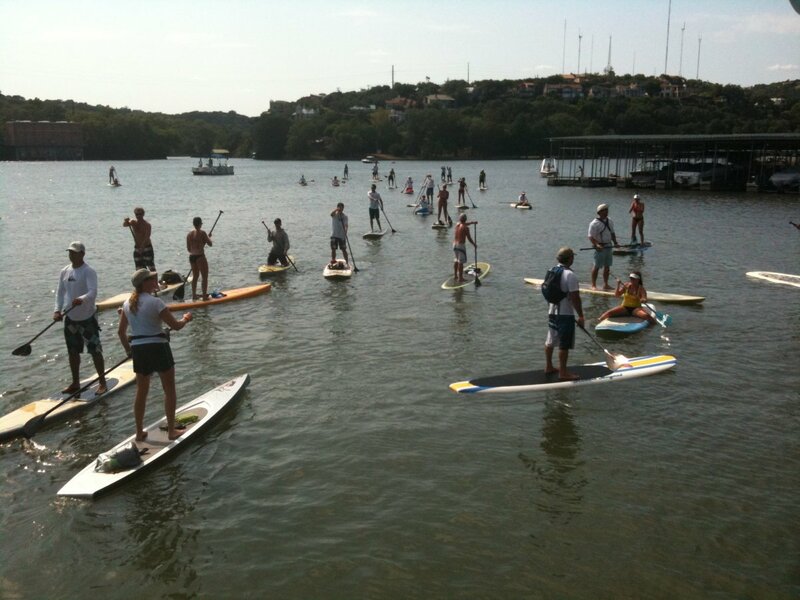 To raise awareness of this aspect of cancer treatment, the foundation will hold its signature event on the waters of Lake Austin, Dam That Cancer on Monday, June 3. 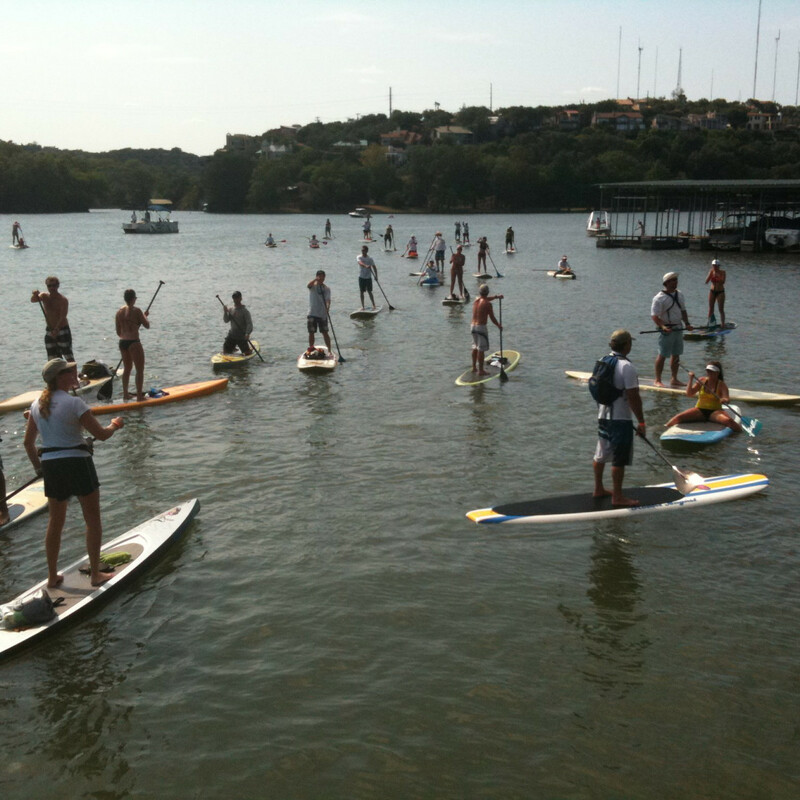 To bring focus to mental wellbeing, a small fleet of stand-up paddleboarders will travel the entire length of Lake Austin from Mansfield Dam to Tom Miller Dam during the event. Each paddler has raised over $1,500 for the Flatwater Foundation, and their journey under the Texas sun will test their resolve, but they’re ready to prove that a strong state of mind can overcome physical trials. “It was in this experience that I began to see the mental health benefits of exercise, and the importance of a clear and healthy mind when facing something as devastating as cancer,” says Garza. And Garza isn’t alone in helping others to understand the importance of mental health. Two-time Olympian Trey Hardee has stepped up to help Garza and the Flatwater Foundation to spread the message and to help those in need. 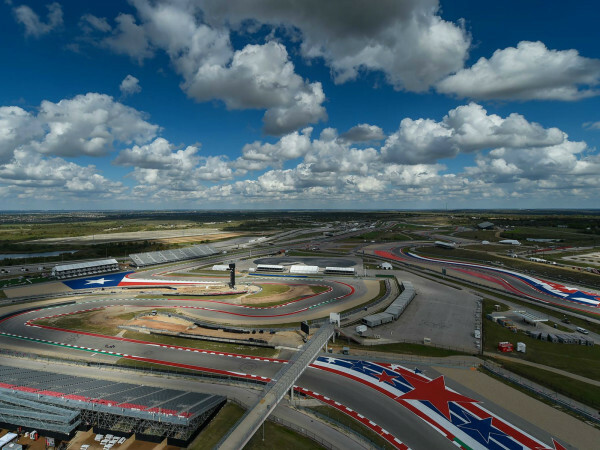 Hardee is now a major proponent of the Flatwater Foundation’s goal to increase awareness of assisting with mental health during cancer treatment as well as Garza’s view that exercise can create a positive outlook on what can be a very difficult time. “It's definitely right in line with where I came from. I first thought of mental therapy in a stigmatized, 'hush-hush' kind of way. 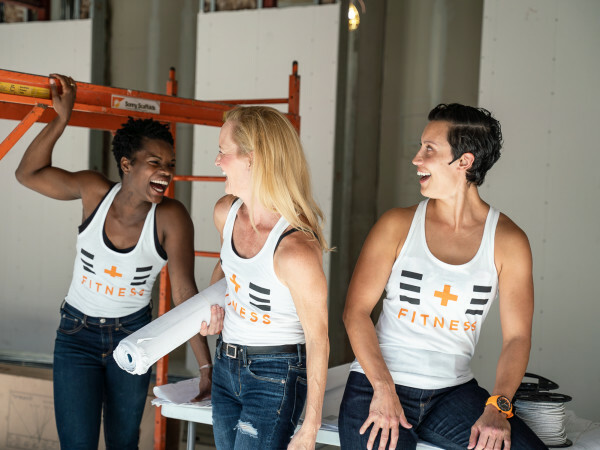 How Flatwater is trying to change that stigma in a fun, young, Austin kind of way is really changing people's minds and showing how great a need there is for what they're doing in the Austin community,” says Hardee. If you can't withstand the summer sun out on the water, you can still take part in a big celebration at the end of the course at Hula Hut, where more funds will be raised to help Dam That Cancer and the Flatwater Foundation. 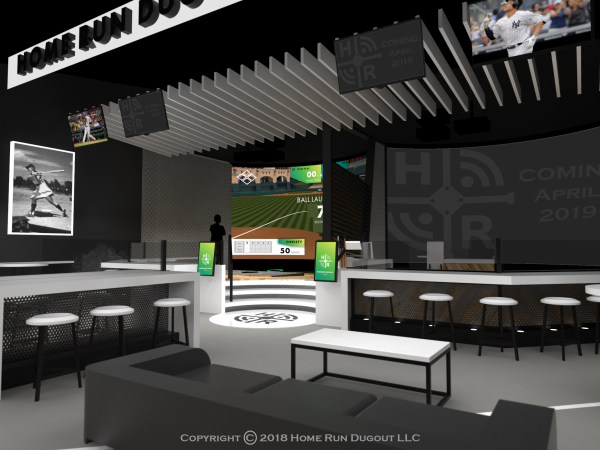 The organization also accepts direct donations from local supporters and companies, as well as other volunteer opportunities. No matter how it’s done, Garza, Hardee and all of their partners are glad for the help they can receive, because it can allow them to help those who really need it.